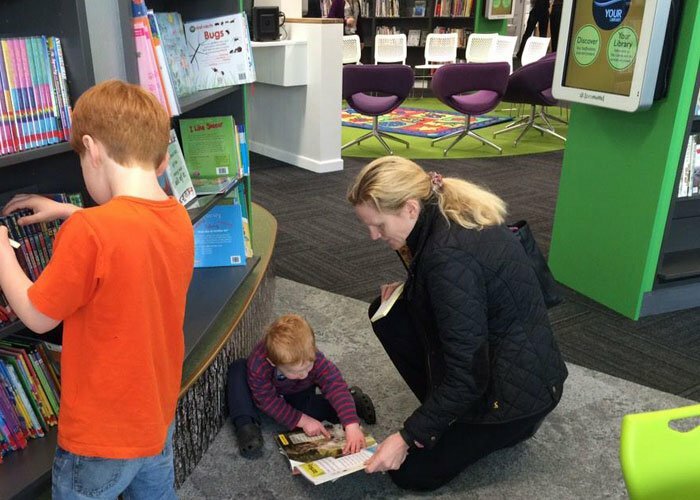 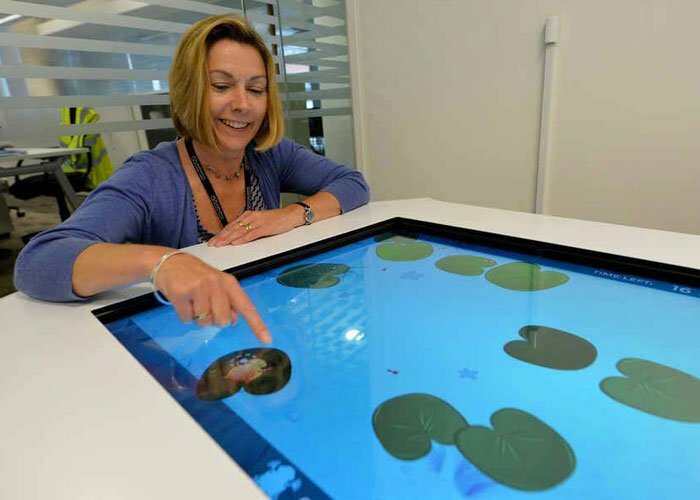 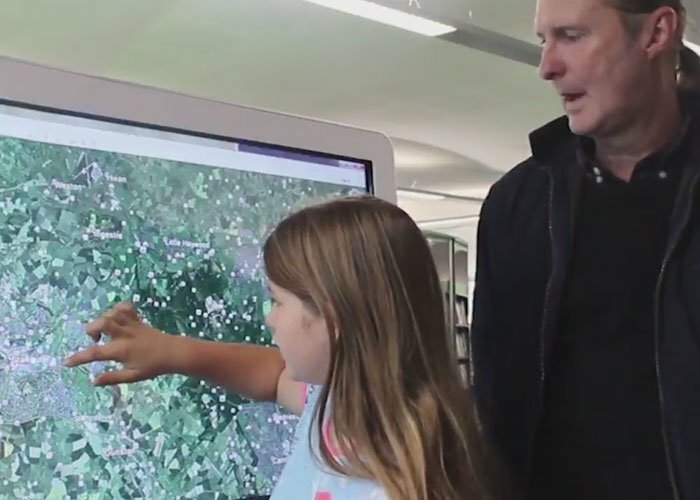 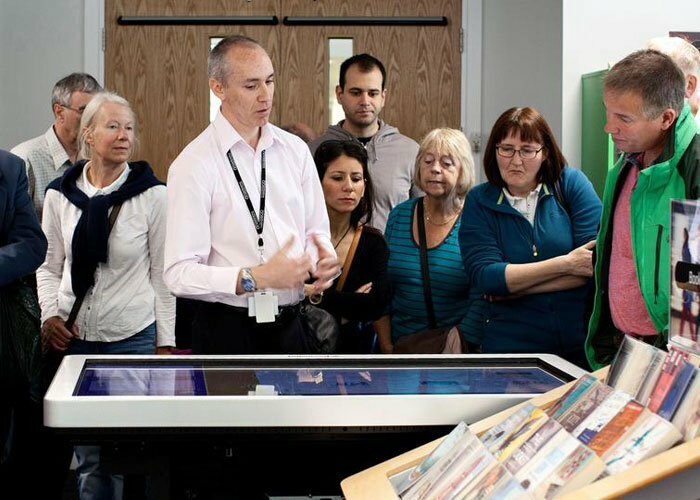 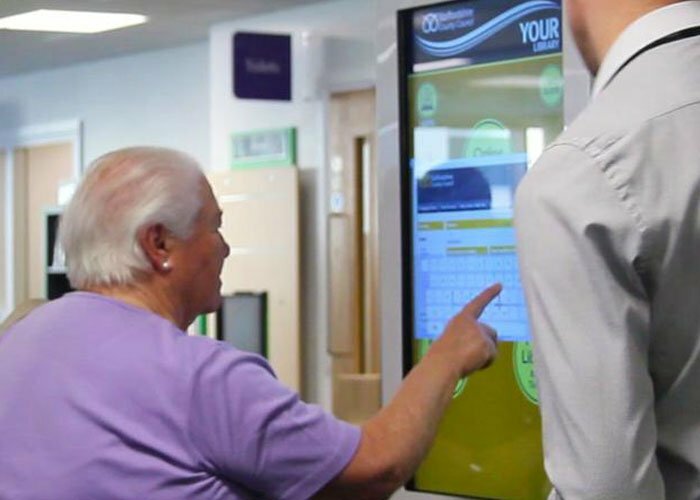 Stafford has a brand new library, with exciting new digital services and online access. 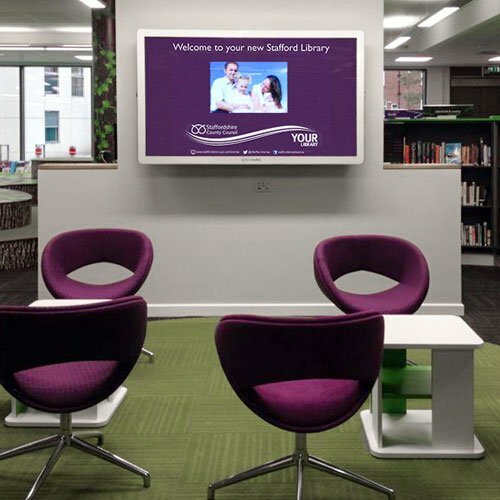 The new library has been designed to meet the future needs of a modern library service featuring a state-of-the-art Innovation Suite with technology for learning and creativity. 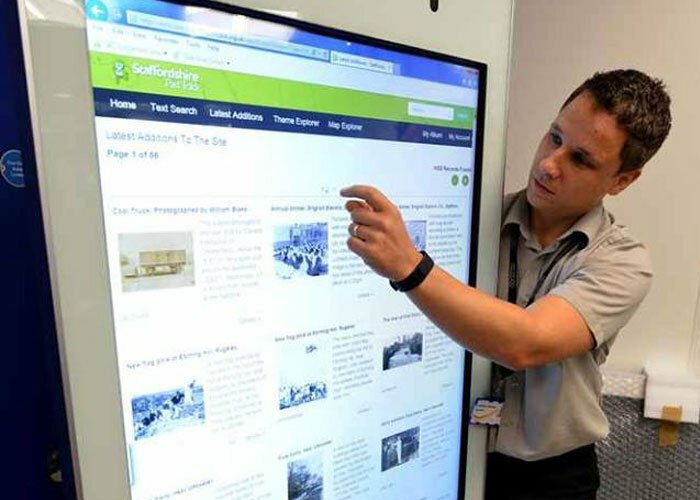 To meet this aim Promultis has supplied two 32” touch screens along with a non-touch 65” screen and a 65” Vari-tilt Pro. 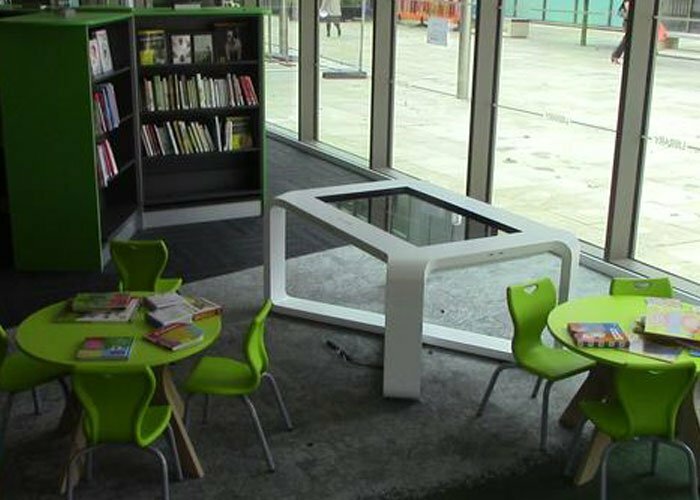 In addition, the library has also purchased a 55” Gesture Totem and a X-table for the children’s area. 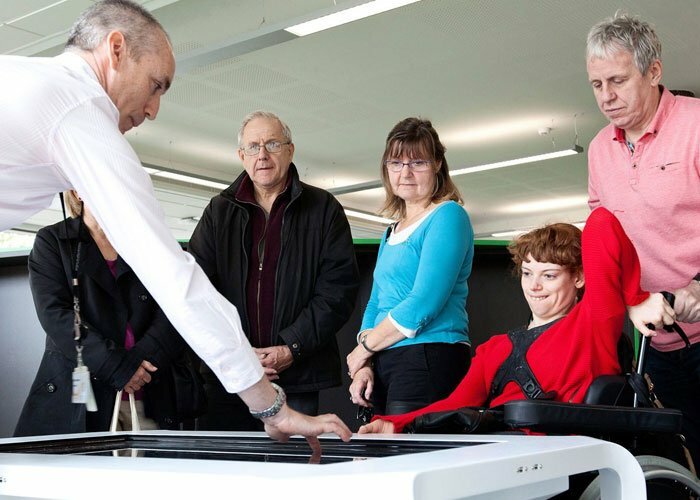 Promultis was commissioned to create presentations for all their touch products in the various formats both landscape and portrait. 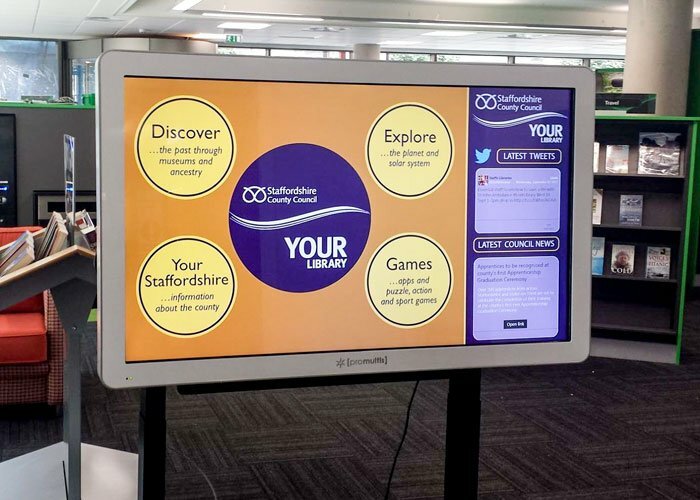 Along with promoting the library services and events, the presentations feature local county news, information and history.